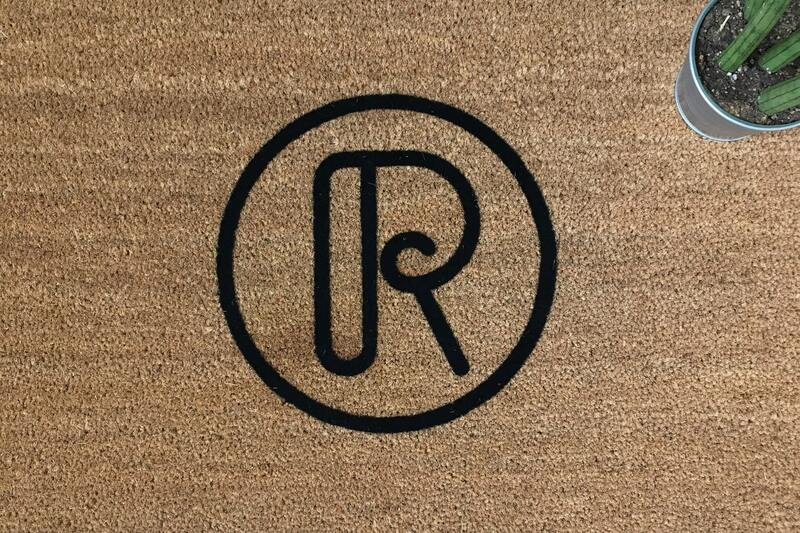 This doormat makes a wonderful gift for that special man in your life! It is simple yet so striking and "cool"! 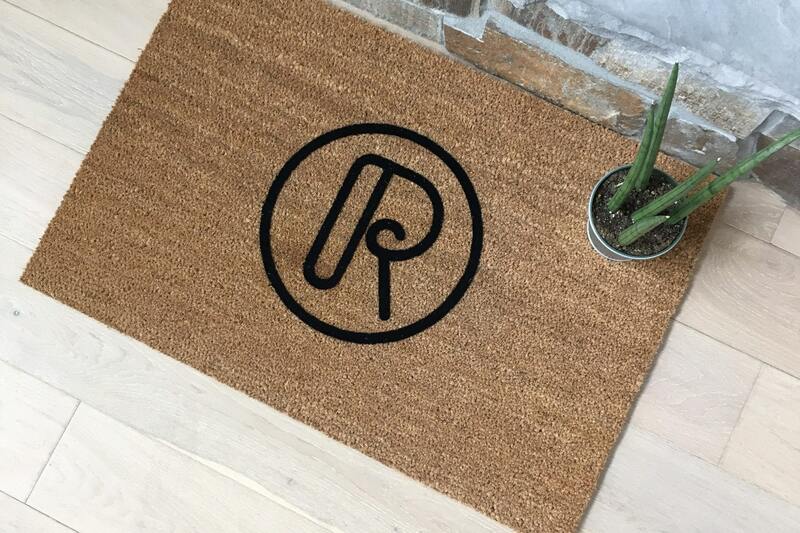 Our personalized 'Cool Letter' doormat is uniquely designed and customized with your last name initial (or the last name of the person you are gifting it to!). 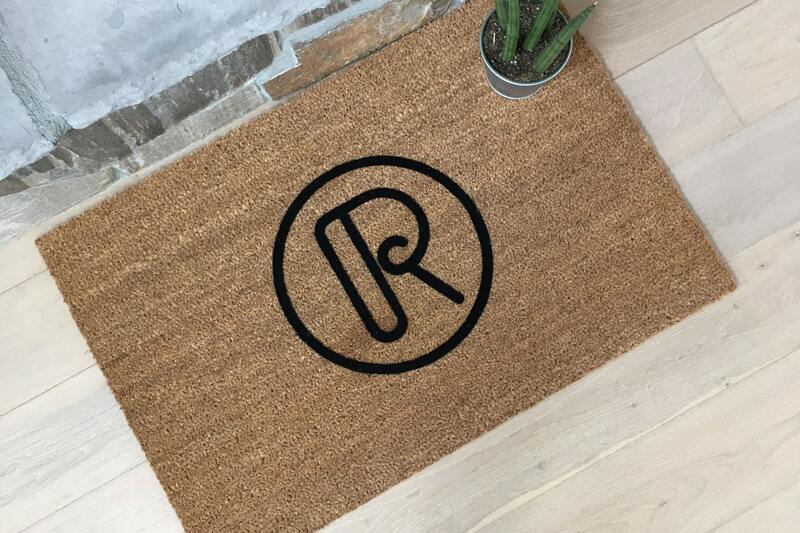 Made out of natural (renewable) coir fibers, all our mats are mildew and mold resistant and have a sturdy latex backing to keep the mats firmly in place. We use a very strong adhesive and nylon fibers to create the design on the mat and then we heat set it. This process creates a 100% guaranteed fade-proof design, unlike laser-engraved and painted mats. 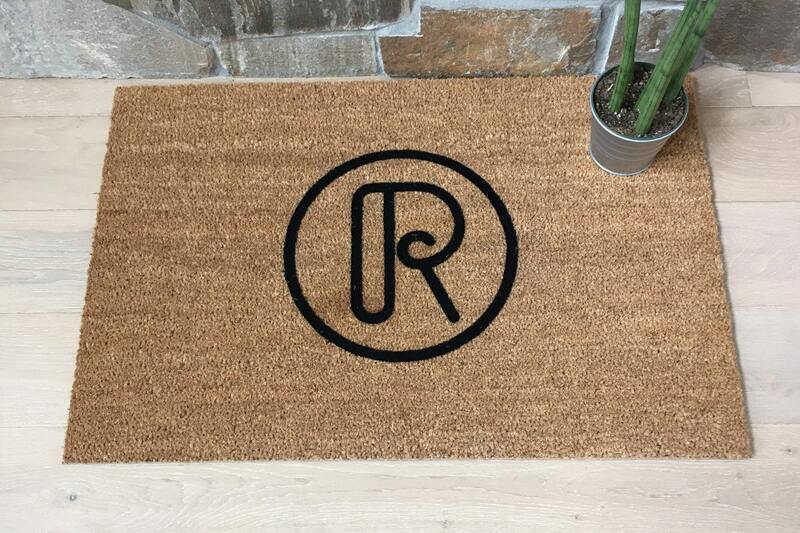 The personalized design will last as long as the mat itself if not longer. The mat size is 24" x 32" x 5/8" thick and weighs about 7 lbs. 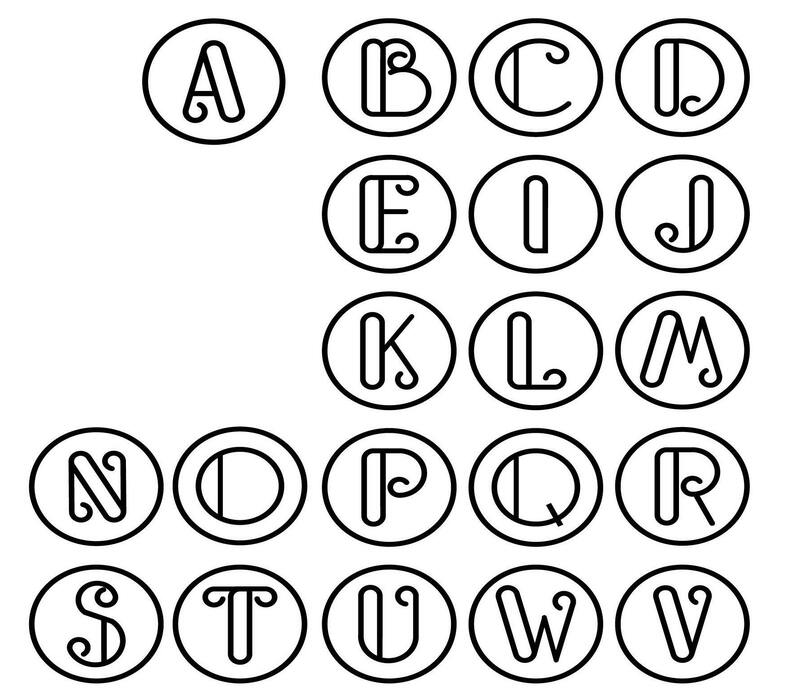 The personalized design is only available in black at this time. Process time is currently 1-3 business days. 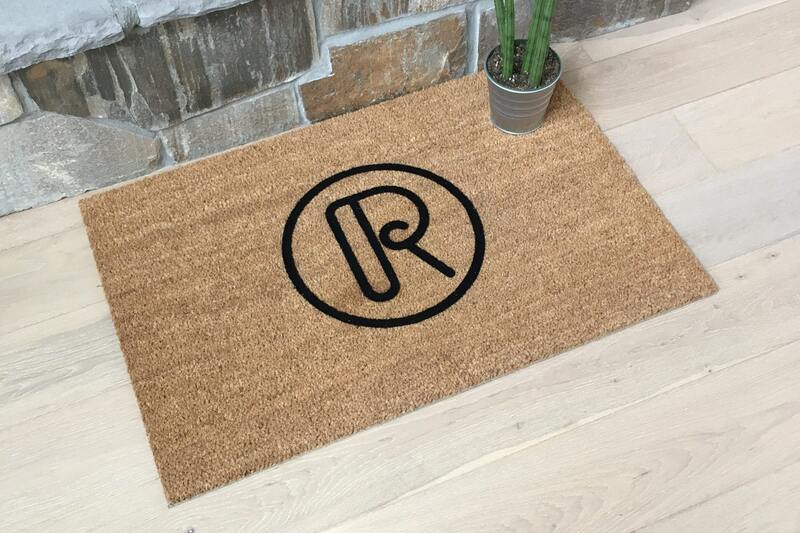 In the "notes to seller" field, enter the last name initial exactly as you would like it to appear on the doormat. Double check that you have it right and leave any special instructions for us there.